As a parent the one of best things I have experienced is watching my children’s faces as they visit Walt Disney World. From arrival at the resort, to walking into the Magic Kingdom and seeing the castle, to getting a hug from a characters each moment fills my mommy heart with joy. 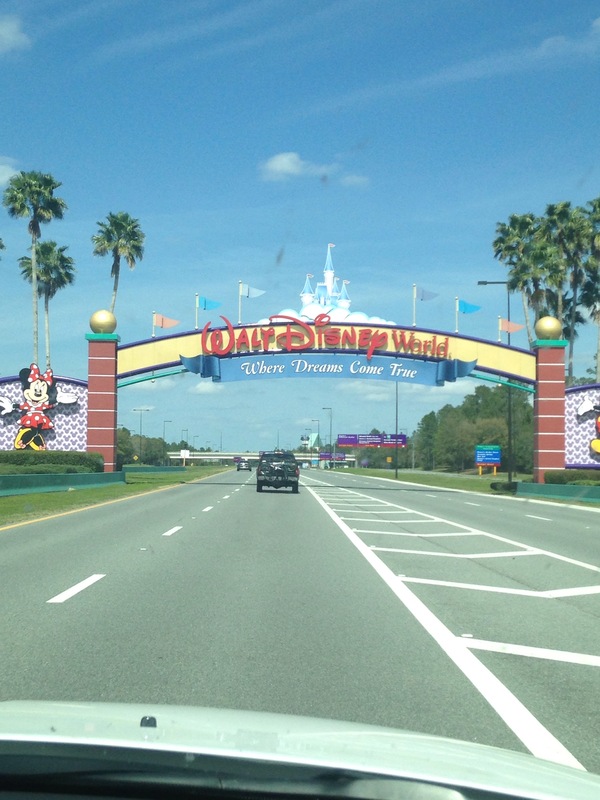 But I have a confession…I went to Disney World as a kid and…wait for it…I didn’t like it. What!? How can a kid not like Disney World?! I was five years old, it was actually my 5th birthday, in August in Floridia. I remember wanting to be carried, there was no stroller. I know I had fun, but not enough to beg to go back. Cypress Gardens was much more my speed, they let me hold a monkey, that’s awesome for a five year old. Cypress Gardens is now Legoland. And guess what my favorite part of Legoland was? The old Cypress Gardens of course! But Legoland is great, there will be a future post! So you might be asking yourself, why do we go there every year now? One, we love seeing our family members there! And two, it’s is truly a magical place, but you have to know how to find the magic. When I was five we drove in for the day went to Magic Kingdom and went back family where we were staying. Like I said, it was hot, I was tired, but I do remember having fun. But that’s not magical. Disney can be overwhelming, it can be stressful. You can’t let it be! My mom and I have had a lot of conversations about this subject and came to the same conclusion, you have to do your homework. Disney blogs were not invented on my 5th birthday. So mom didn’t know strollers are a must for preschoolers, or even my 7 year old. They are, trust me. She didn’t realize what to pack or bring with us to beat the heat in the Florida sun. She also didn’t realize how much the experience of staying on property adds to the Disney magic. She knew we were going to Disney World! But we know those things now and can share them! I am sure I scare people now when I find out they are going to Disney World and immediately say, I can help you plan! I love Walt Disney World. We have as much fun as the kids do. And for me I enjoy the planning process. It is so much fun planning surprises for the kids! There is so much have I learned in the past few years I will pass along as much I can in the time I have time to write!